Scott Magda, Beer Manager; Maria Rolla, Co-owner; Nikolaos Revenikas, Co-owner; Christina Revenikas, Co-owner; Angela Rolla, Co-owner; and Peter Johnson, Floor Manager. 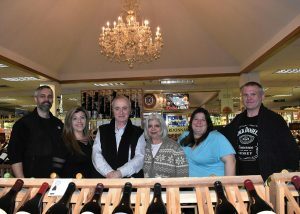 The Revenikas family had owned Olympic Pizza in South Glastonbury for 28 years when they decided to sell it and move into the beer, wine and spirits business. 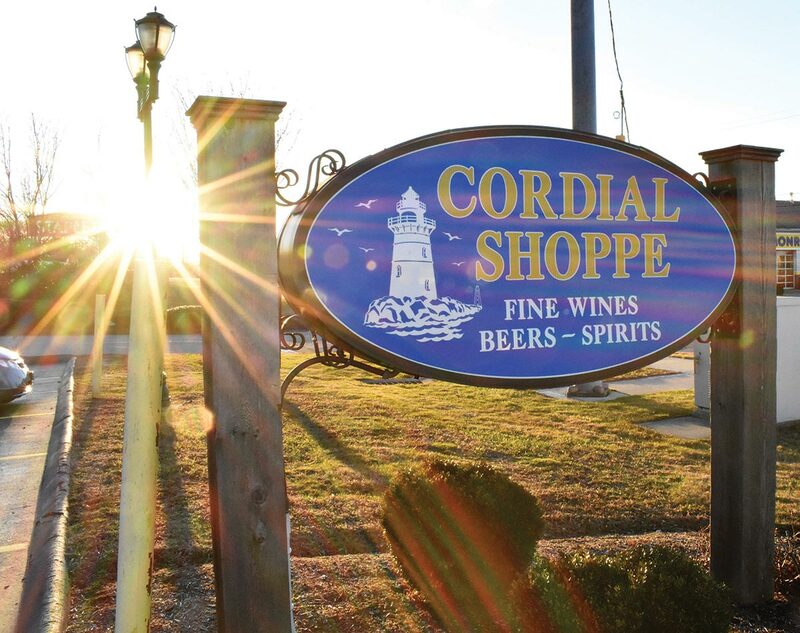 With no previous industry knowledge, they purchased The Cordial Shoppe on Boston Post Road in 2001. On a daily basis, several members of the Revenikas family can be found at the store. Whether it’s the husband-and-wife team of Nikolaos Revenikas, giving wine recommendations or Christina Revenikas, chatting with customers. Or, perhaps help comes from one of their three daughters, Maria, Angela and Anastasia, all who alternately run the office when they’re not on the floor with mom and dad. “We dove in headfirst,” said daughter and co-owner Maria Rolla. 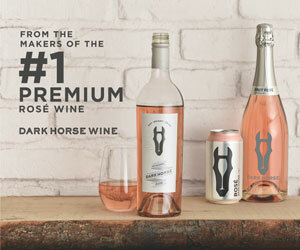 “Completely unaware and just learned the business from the ground up … There was a definite learning curve,” she said, but 17 years later, The Cordial Shoppe remains a thriving family business. 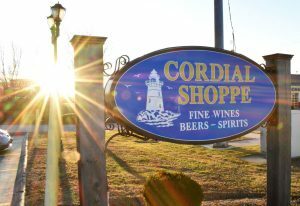 One of the larger stores in the area, The Cordial Shoppe is known for its selection, which Rolla estimates is made up of at least 2,500 SKUs. 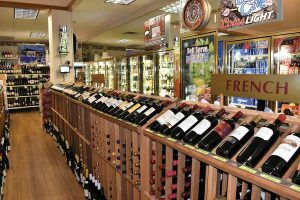 Wine in general is the store’s top seller across the board, with customers’ tastes changing with the seasons, according to Nikolaos Revenikas, with reds taking precedence in the colder months and whites selling more in the summer. 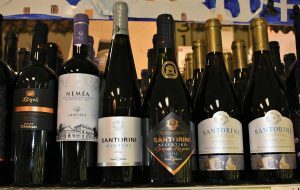 The team recently expanded its inventory of Greek wines, now carrying approximately 25 SKUs, one of the largest selections in the area, Revenikas said. 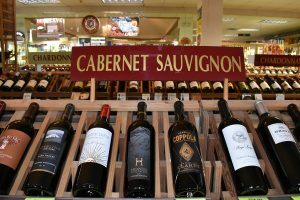 To introduce customers to the new wines, which include Lantides Estate Nemea, Porto Carras Magnus Baccata and Muses Estate Mouhtaro, the store has featured them for specific tastings every other week. 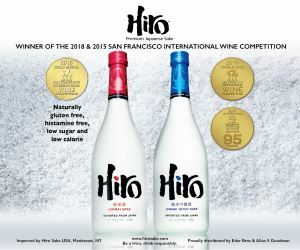 “I think over time we will become known for [our selection of Greek wines],” Rolla said. Popular spirits at The Cordial Shoppe include bourbon and whiskey. 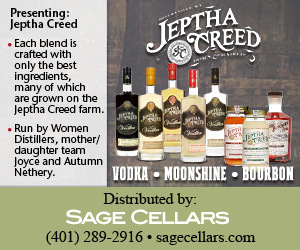 The store offers an extensive bourbon selection with about 200 SKUs, carrying limited-production offerings including Buffalo Trace Distillery’s Eagle Rare, Angel’s Envy, Blanton’s Bourbon and George T. Stagg. 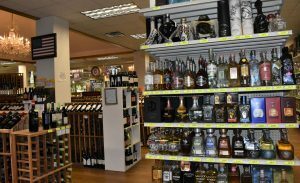 Rolla said Cordial Shoppe customers tend to fall into two categories: young families who gravitate toward spirits like bourbon and older, established families who purchase mostly wine. The Greek wine section inside The Cordial Shoppe.